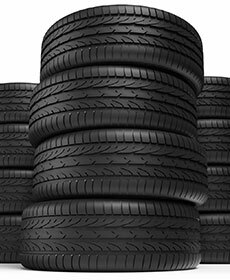 *Price match guarantee is for exact match tires and some exclusions apply. Visit Tom Bush BMW for complete details. May not be combined with any other discounts or offers. Valid military ID is required. Coupon is not valid on prior purchases. Schedule an appointment today.